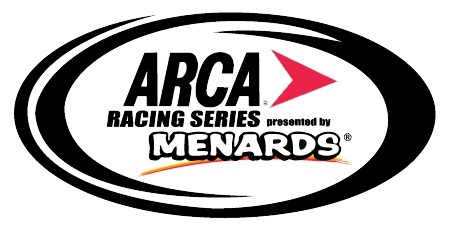 Temperance, MI (February 13, 2019) – With a new series entitlement sponsor, two race entitlement sponsors either renewing or initiating deals, and an upward trend in television ratings, the ARCA Menards Series has started 2019 with positive momentum. As was announced at Daytona just hours before the season took its first green flag at Daytona International Speedway, Eau Claire, Wisconsin-based home improvement retailer Menards has upped its involvement with the series, making the leap from the series’ presenting sponsor to the series’ entitlement sponsor. 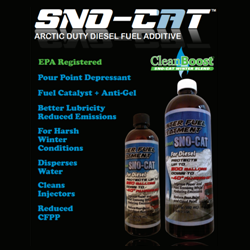 The day before, following qualifying, Lucas Oil announced an extension of its long-term sponsorship of the Daytona event while Procter & Gamble announced its Bounty brand will sponsor the series’ annual stop at Chicagoland Speedway. Television ratings for the ARCA Menards Series season opener at Daytona also show an upward trend. 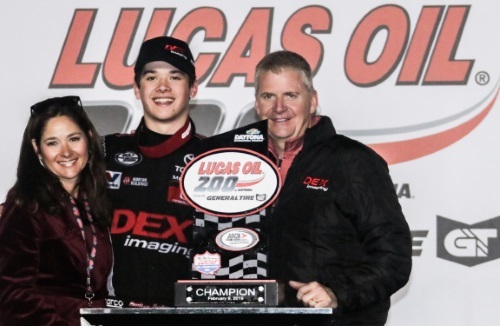 One of eight races shown live on FS1 in 2019, the Lucas Oil 200’s viewership was up eight percent from 2018. The series traditionally took a two-month hiatus after its season opener at Daytona, but that has also changed for 2019. A new event at Five Flags Speedway in Pensacola, Florida has been added to the schedule to bridge that gap. It’s hoped the ARCA event at Five Flags can give the facility an early-season major event to bookend the Five Flags season combined with the annual Snowball Derby, among the biggest pavement late model races in the country, held each year in December. The ARCA Menards Series is comprised of 20 races held at 18 tracks in 13 states. Each race is televised live, with eight races on FS1 and 12 races on MAVTV. 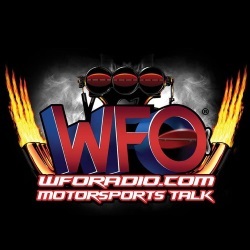 Additionally, the series’ website, ARCARacing.com, streams live timing & scoring information throughout each on-track session throughout the year.